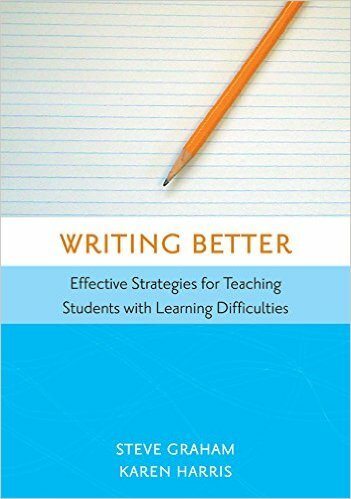 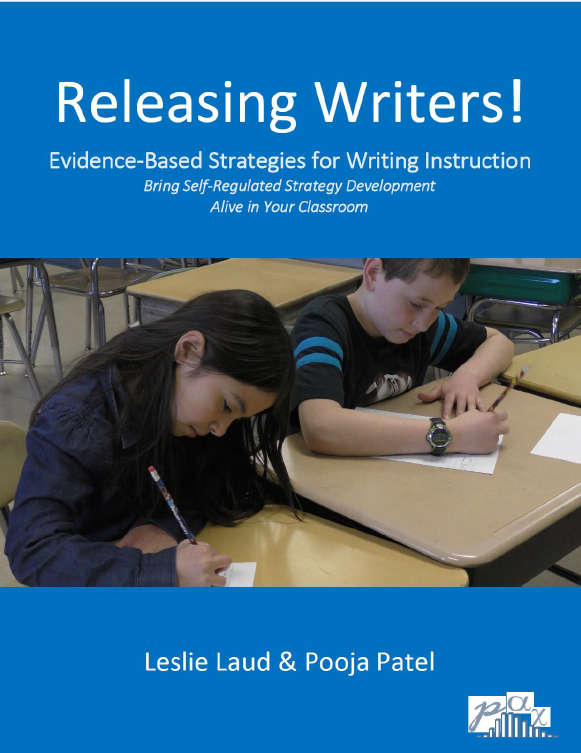 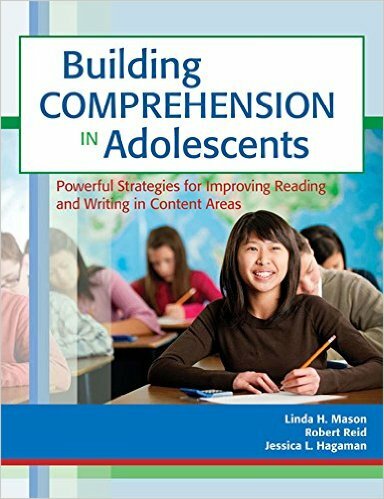 Some teachers get started with SRSD after reading an article or book. 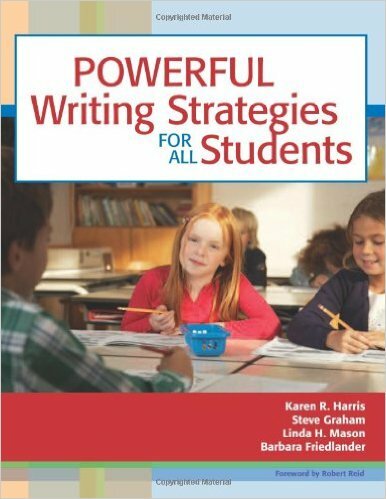 Below are articles and books authored by thinkSRSD team members and by Dr. Karen Harris. 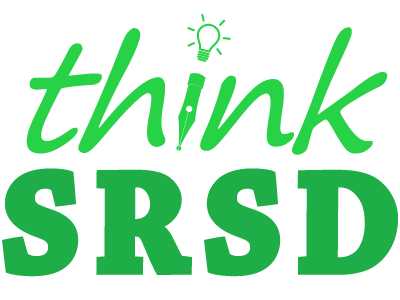 We’ve posted those most geared toward helping you put together your own plan for how to get started with SRSD.